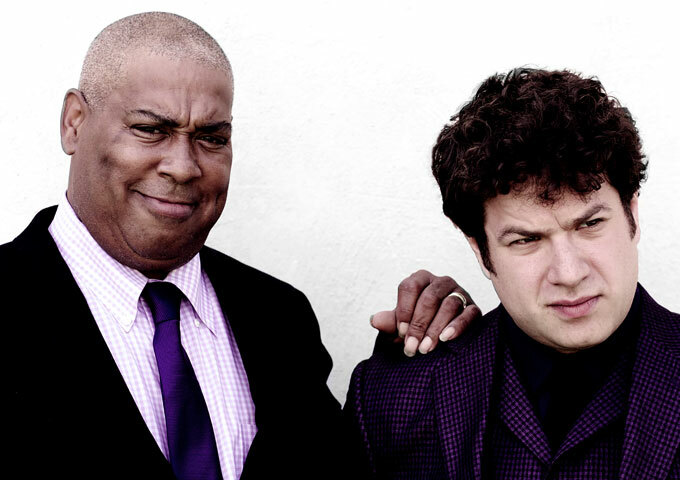 Uncle Nef is a rhythm and blues duo comprised of drummer and singer Shannon Powell and guitarist Darren Hoffman. Their debut EP, “BLUES” is available on Ropeadope Records. Uncle Nef is often joined by and ever growing family of guest artists featuring vocalists, Topsy Chapman & Solid Harmony; and organists Kyle Roussel and Paul Longstreth, saxophonists Morgan Guerin and Adrian Cox and more. Uncle Nef took an admirable direction with their latest single “Beat to Eat”, just how many genres they managed to pack into the progression of the track is mind blowing alone. 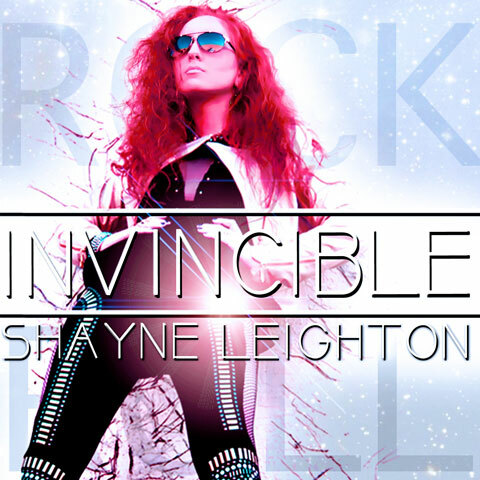 There isn’t a hint of predictability to the track, usually tracks follow the monotony of structure yet the sultry groove of the Funk-infused melodies seamlessly entwined as you were treated to the archaically constructed Blues track. Alongside “Beat to Eat”, Uncle Nef released another spectacular single ‘St. James Infirmary Blues’ which is more than deserving of a mention. The artists stripped the sound right back and it’s safe to say Blues has never sounded sexier. 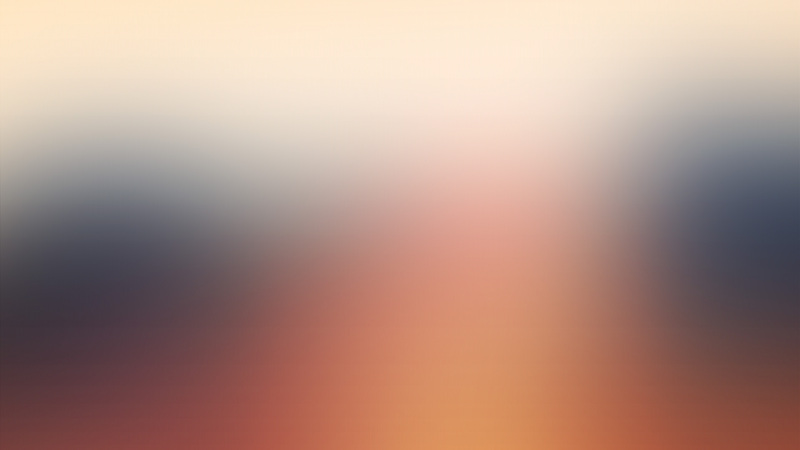 Any Nick Cave fans are sure to love “St. James Infirmary Blues”. With so many artists trying to recreate Blues with a futuristic twist, I can’t tell you how refreshing it is to hear Uncle Nef take it right back to the roots of the genre by offering traditionally styled sticky sweet melodies that are all consuming. It should really come as no surprise that the Jazz Blues duo hail from New Orleans. 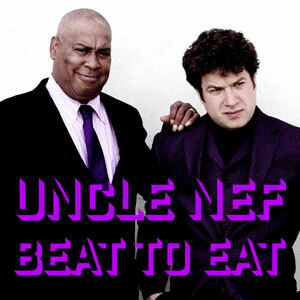 Uncle Nef are on radio rotation with the tracks: “Beat to Eat” and “St. James Infirmary Blues”. You can check out Beat to Eat for yourselves here or head on over to Uncle Nef’s BandCamp page where you can check out the rising duo’s earlier releases.